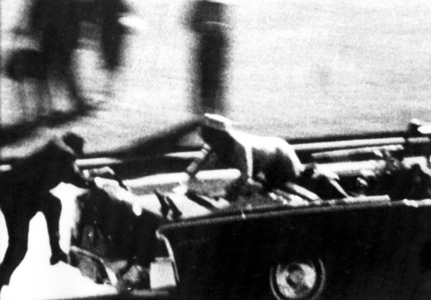 Some suggest President John F. Kennedy’s murder in Dallas, Texas on November 22, 1963 was the day America lost its innocence. Because of so many public tragedies throughout the history of any country, others find this a largely rhetorical argument. Yet given the magnitude of such an historic event, it remains an interesting point to consider. After all, less than five years after President Kennedy’s death, the United States was entangled in Vietnam, then suffered the leadership loss of both Martin Luther King, Jr. and Robert F. Kennedy. Americans have endured a host of painful events on a large scale. Examples from the past century include World War I, the Great Depression and World War II. 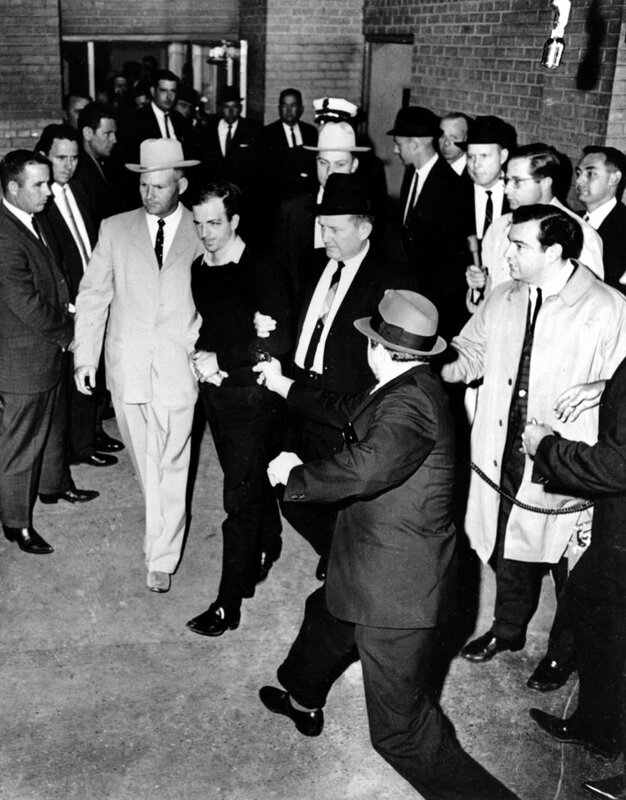 With the official Warren Commission report singling out American Lee Harvey Oswald as the president’s killer, it can be argued that what makes the JFK assassination so painful is that the murder of our own president was allegedly carried out by a fellow American, seen by some as our own collective hand. While on a different scale, perhaps a better comparison of this effect is the Civil War, where Americans were done in by their own countrymen. Oswald was an American military veteran, but a brief peek into his life shows signs of an atypical US citizen. 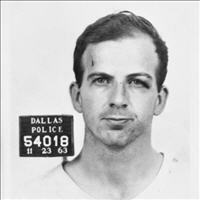 Eventually, unAmerican elements were implicated in the assassination of President Kennedy, including the Soviet Union, Cubans, and the Mafia. 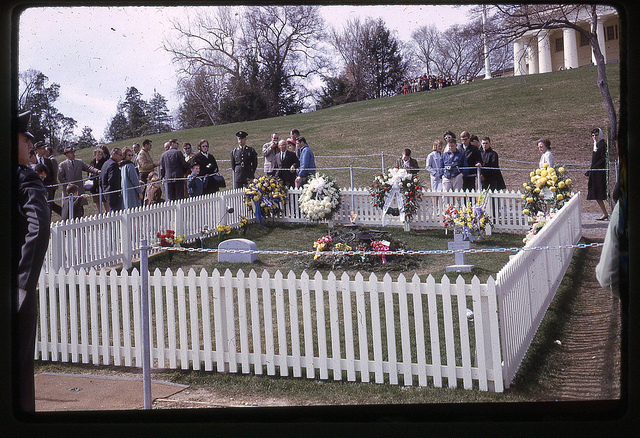 But consider plenty of oft-suggested scenarios, such as the thought President Kennedy may have been killed by rogue elements within the US government. As a result, Americans grew conflicted and lost trust in their institutions. Reinforcing this view are polls showing a majority of Americans continue to believe President Kennedy was killed as part of a conspiracy. It’s not easy to walk away from the promises of Camelot. 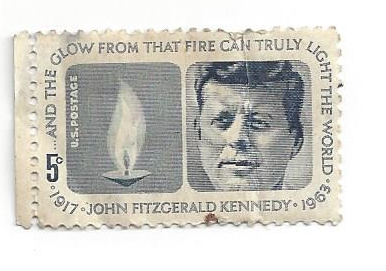 The perception of self-immolation presents a reality difficult to imagine and even more difficult to watch, particularly given the grisly images of Abraham Zapruder’s color home movie showing the death of our president. 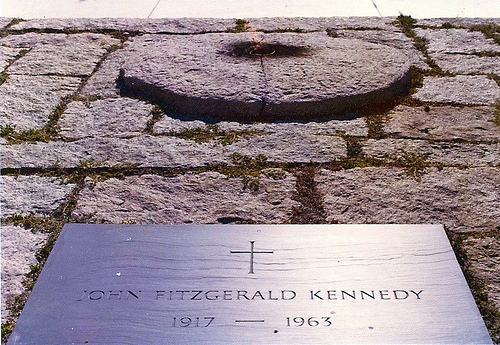 As we approach 49 years since the JFK assassination, take time to reflect on President Kennedy, how he lived and even how he died. But also consider how the passing of this American president still affects the way we view ourselves today, now nearly half a century later. 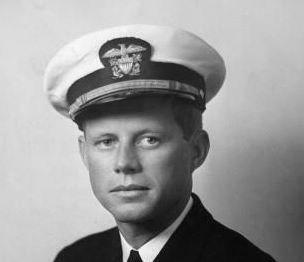 President John F. Kennedy was a distinguished WWII US Navy veteran. 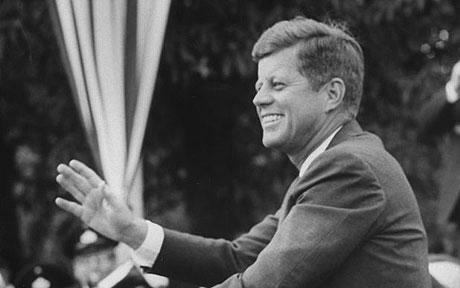 John F. Kennedy’s heroic actions were recognized for his outstanding service as lieutenant on the PT-109. Veterans Day is a fitting time to honor him and all veterans. 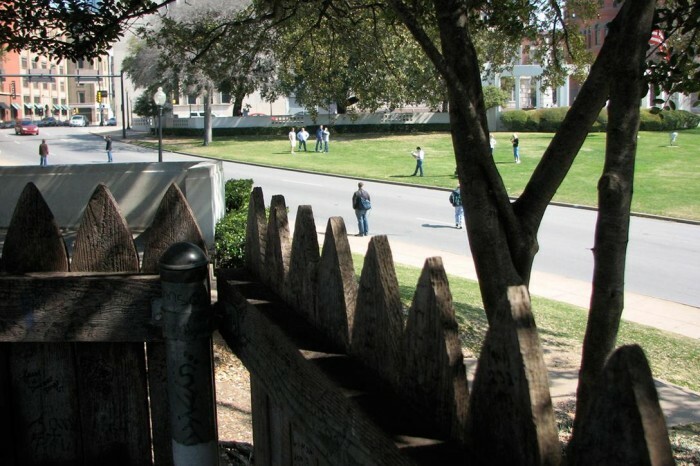 While there are many ways to view Dealey Plaza, perhaps the most helpful place to begin is from the ground. In this brief video, observe the former Texas Schoolbook Depository where Lee Harvey Oswald allegedly fired at President John F. Kennedy on November 22, 1963. 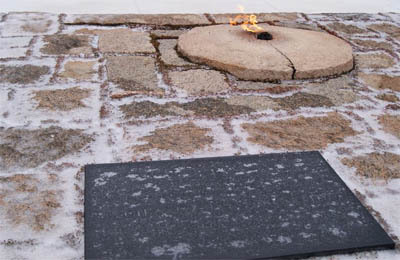 Directly in front of you on Elm Street, you can see an ‘X’ that marks the spot where President Kennedy was mortally wounded. 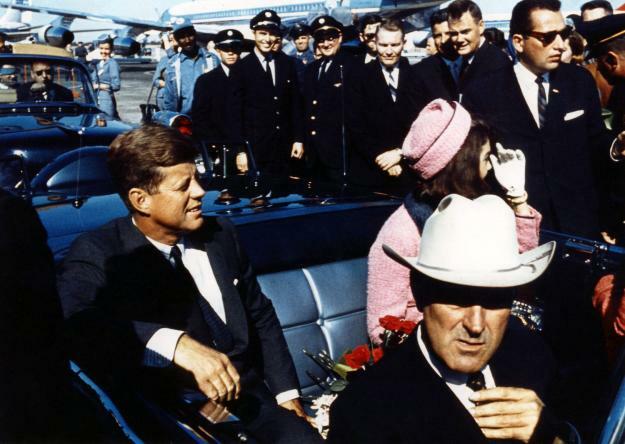 Also included is the location from where photographer Abraham Zapruder filmed much of what is known about the assassination and even the mysterious ‘Grassy Knoll,’ suggested by many as an ideal location for a second shooter. 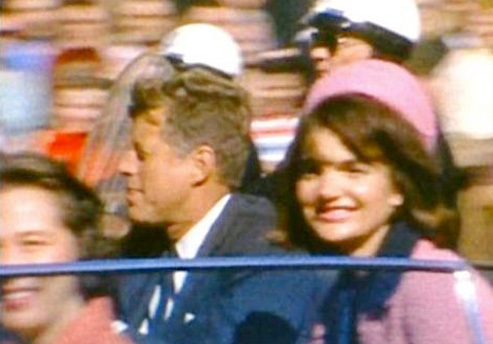 Home movies taken in Dallas on November 22, 1963 remain some of the best forensic evidence of President John F. Kennedy’s assassination. 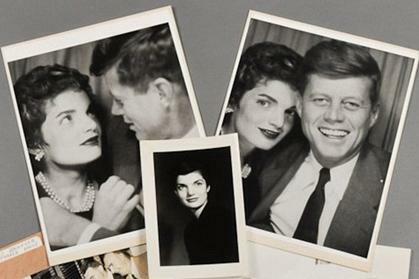 On October 12, 2012 at 11:30 AM, the Sixth Floor Museum will present an event focusing on their fascinating collection of Kennedy-related home movies and the people who filmed them. 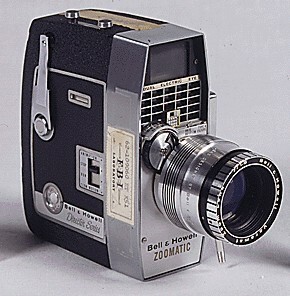 Visitors will also be able to test some of the hands-on cameras that form part of the Texas museum’s education collection. 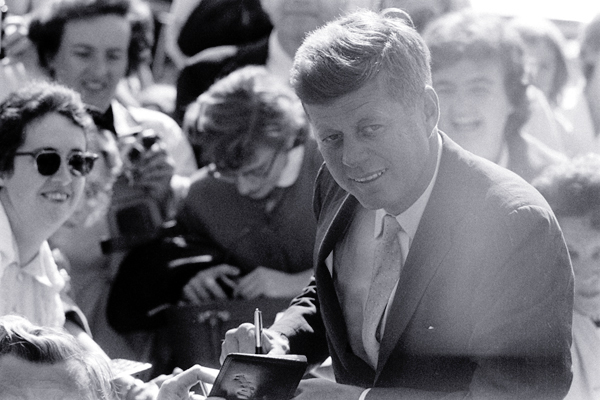 Unseen home movies of President Kennedy’s Dallas visit continue to turn up, many decades later. 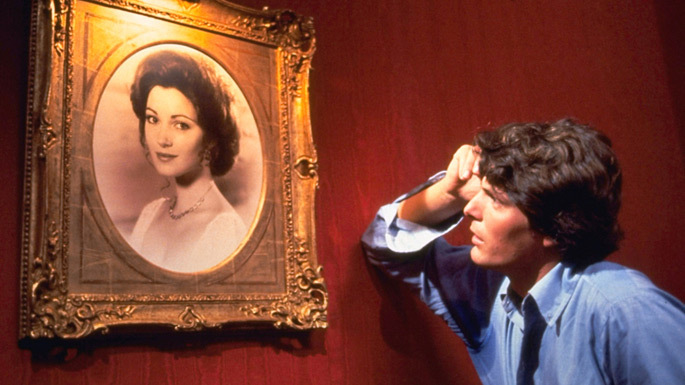 These include home movies known as the Botello film, the Jeffries film and the Yeargan film. View additional information about the Yeargan film here. As a result of such stunning discoveries, some people are now wondering what they might find in their own attic. 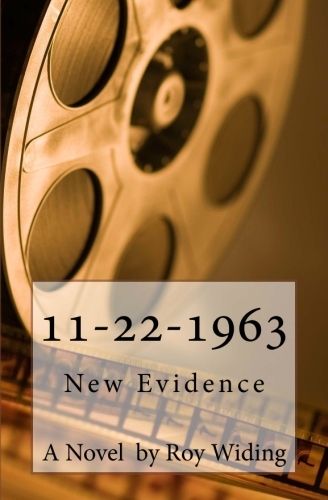 Interestingly, a main premise of the JFK thriller 11-22-1963: New Evidence is about the discovery of such new, unseen evidence to help solve what many consider to be one of the greatest mysteries of the 20th Century. 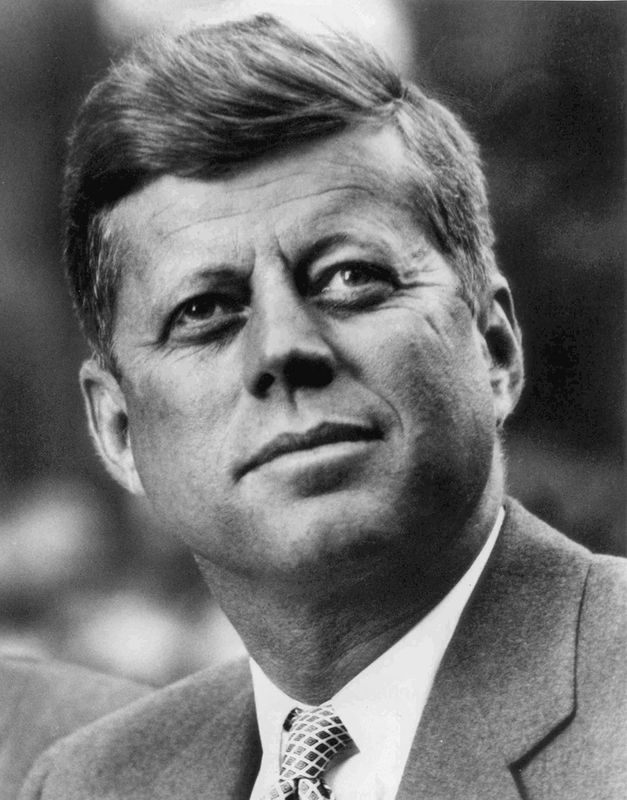 November 22, 2013 marks the 50th anniversary of that horrible day in 1963 when President Kennedy was killed. In many ways, 1963 is a long time ago. Yet all these years later, a majority of Americans believe the story surrounding our president’s death has not been fully told. 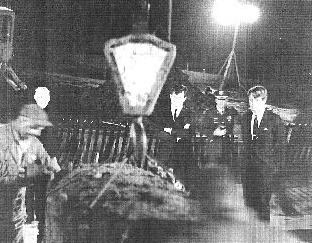 As we approach one half century since the passing of President John F. Kennedy, stay connected to this website and companion coverage here on Twitter to keep updated on what are certain to be new revelations about the JFK assassination. 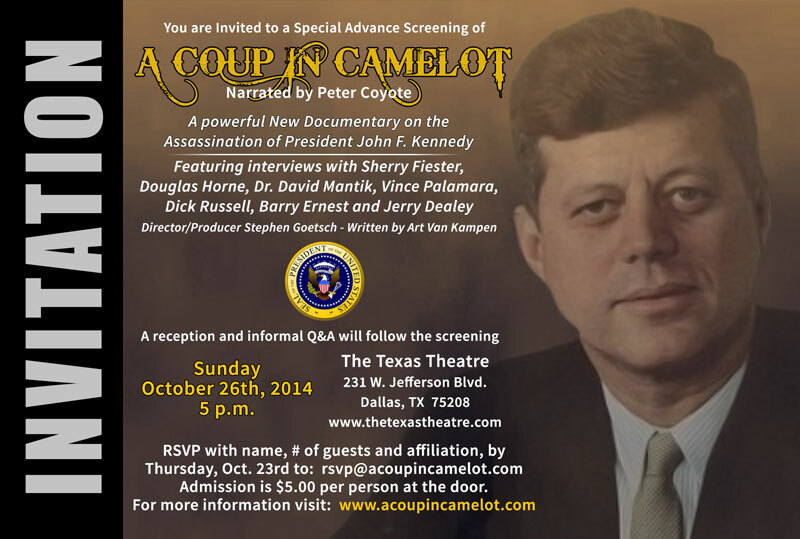 Will future JFK Polls Reveal More Conspiracy Suspicions? 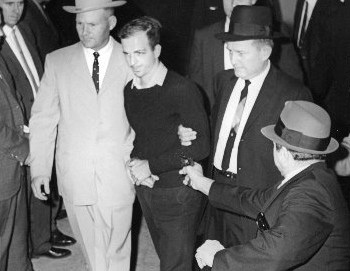 In 2003, a Gallup poll found 75% of Americans skeptical Lee Harvey Oswald acted alone in murdering President John F. Kennedy. 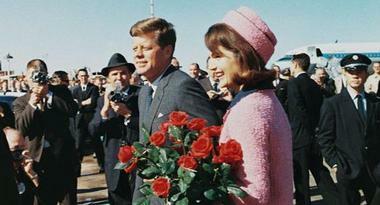 As we approach the 50th anniversary of the JFK assassination next year, will these suspicions remain? 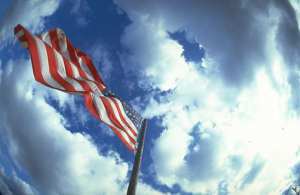 Read more about the 2003 Gallup poll here. One nearly half-century old 8mm movie that has surfaced was by taken by Roy Botello. Botello said the film had been sitting in his living room drawer for decades. 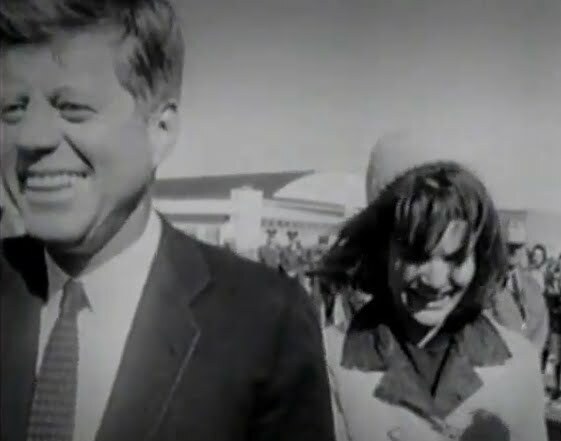 Botello’s movie shows the president and First Lady the night before President Kennedy’s assassination in Dallas on 11-22-1963. A link to the Botello film can be found here.